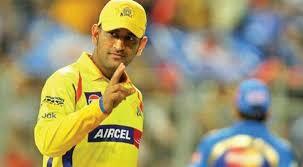 Chennai Super Kings have retained MS Dhoni for IPL 2019. IPL CSK Team 2019 Players List: Chennai Super Kings are one of the most successful teams in Indian Premier League. Returning to IPL in 2018 after serving a two-year suspension, Chennai suffered a poor start but the team bounced back in a spectacular way as they won the title against Sunrisers Hyderabad. While most of the teams release quite a few players, defending champions Chennai Super Kings released only three players. 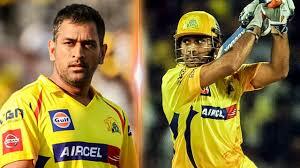 Chennai Super Kings bought just two players at the IPL Auction 2019. The defending champions added medium pacer Mohit Sharma for Rs 5 crore and uncapped batsman RutuRaj Gaikwad for Rs 20 lakh.